Don’t Cha Want Me Back? 1. 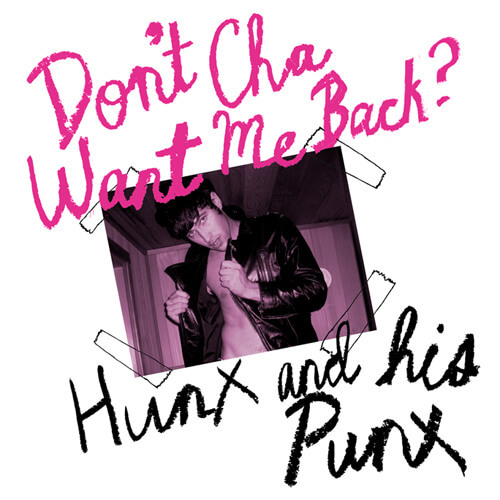 Don't Cha Want Me Back?